If you live in Sydney and you’re trying to adopt a Persian kitten or cat, your best choice is to go to a Persian cat breeder. These are people who specialize in the breed and really understand their personality traits and how to care for them. 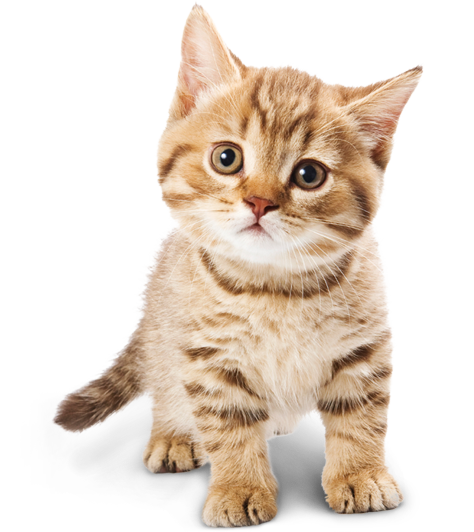 Finding a Persian cat breeder in Sydney can be difficult, but we’ve done all of the hard work for you. We’ve spent hours researching to find all of the different Persian cat breeders in Sydney and you can find our full list below. How They Describe Themselves: We aim for correct type along with superb temperaments, all of our breeding cats are tested PKD Negative and we breed limited litters to ensure that each kitten receives the love and attention that it deserves before going to its new home. How They Describe Themselves: We have been successfully breeding Silver Persians and Exotics since 1987. Breeding and Showing cats is our hobby, not a business and not for profit. How They Describe Themselves: I have been a registered breeder since 1997. My aim is to breed for healthy, well natured and well socialized kittens, that conform to the current show standard. I keep the amount of cats to a manageable number, so that I can give each of my cats the proper care and attention they require. My cats live inside my house as part of my family and have full run of the house. I also have a separate Nursery room where the girl raise their babies. Not finding what you want with the Persian cat breeders in Sydney? Sometimes this happens as most small catteries only have one or two litters per year. If you’re looking to adopt a Persian kitten or adopt a Persian cat, you have two choices. 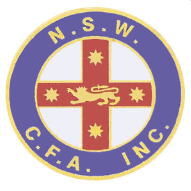 What is the NSW CFA?